‘If I could award points they would be 150 out of 100. I feel like I have a new home’ - J.C. If I could award points they would be 150 out of 100. That is how great this company has been in the past 3 days. I feel like I have a new home. As I sit here listening to the birds singing with my new windows just open a little each room seems bigger, brighter and OH SO MUCH BETTER. I opted for triple glazing - and when you are doing 10 windows and 4 doors you might as well add the little bit extra - it's silent - no train, no arguing neighbours, and I have turned the heating off as it's plenty warm enough already. Kind, hard working, fantastic fitters, a wonderful team in the office who emailed or called to update me at various times, and yes, there are a couple of "problems" - ones I didn't notice until pointed out BY THE FITTERS. They have made a list of what they feel is not up to standard - a black mark on a frame - on previous homes builders have "rubbed it away", and when the new parts are in they will make contact and re-visit. This is a company who thrives on giving not good but fantastic service in ALL areas. Even to the point of working around my cat-flap that I wanted to maintain. Am I paid by them !NOPE! I have just paid them! ‘Even the couple of small problems we have identified have been dealt with quickly.’ - W.J. We have been very happy with the installation of our windows and doors so far, and even the couple of small problems we have identified have been dealt with quickly. The fitters have been good - polite, considerate and friendly, keeping our home as clean as they could while doing the messier parts of the job. The office staff have also been very friendly whenever we speak on the phone. ‘I would not hesitate in recommending to others and using again’ - Mr G.S. Great service, advice, product and fitting. I would not hesitate in recommending to others and using again. ‘Pretty competent stuff from start to finish’ - Mr .D. Pretty competent stuff from start to finish. Well planned, fair price, decent quality work, delivered on time. I would recommend. A couple of years ago we looked on the internet for a local window company who seemed okay, crossed our fingers and went for it. Didn't we do well!! From that first window, we have now had the whole house done, including a beautiful front door with glass surround. We've been so impressed with the quality of the product and seemingly endless choices, plus the consummate professionalism of Chris and his team. From the spot on time arrival to the final cleaning of the window, there was so little muddle throughout and everything was left as they found it. Actually not true, my windows had never looked so clean!! The house feels considerably warmer and we've actually turned down the thermostat by five degrees. We cannot recommend this company highly enough, well done all. ‘Professional and friendly service’ - Mr A.T. Thank you. From the start to the finish of the project the level of service warranted the 5 stars awarded. The quote and breakdown of the works needed were thorough. The survey carried out by Chris left no stones unturned. This gave the team who were installing the windows and doors all that was needed to complete the task within the 2 days allocated to them. Now they have finished and I am left with superior looking and functioning doors and windows. My home has changed in appearnce 100% for the better. I would recommend Stroud Windows to anyone who is after a professional and friendly service. ‘Made everything we wanted possible’ - E.W. We had the windows and doors of our entire house replaced in 3 instalments over a 12 month period and consulted with 3 companies. From the outset when Chris came to give us a quote we felt that this small local company would be the best one to deliver the goods and service to a high standard. We were very happy with the competitive price and the advice which Chris gave us turned out to be sound. His approach to sales was neither pushy nor patronizing which was something we found with the other larger companies and he made everything we wanted possible and accommodated our timings, even though it meant several return visits. The fitters were great lads who were cheerful, polite, courteous and tidy. Chris and his team have really made this process easy and above all our windows and doors look fabulous. Thanks! Having previously used a large national company who overcharged and failed to impress I decided to go local. I have used Stroud Windows twice now in two years and have been very impressed with their service. The staff are friendly, professional and efficient. I would highly recommend this company, they do a great job, I would not hesitate to use them again. Thank you Chris and the team at Stroud Windows. ‘A good team’ - R.H.
Chris and Rob make a good team. Thank you for your service in this instance whereby three panels of glass had to be changed. We are pleased with the outcome. Thank you. ‘Very happy with price, workmanship and delivery time’ - M.C. My window installation was completed quickly and efficiently and the property was left clean and tidy. The door installation required a couple of call backs and the issues were successfully resolved effectively and pragmatically. I was very happy with your price, workmanship and delivery time. ‘Professional and friendly staff. Great job.’ - S.J. Very happy with everything. Good service from start to finish. Windows are the best we have had with a lovely finish. Professional and friendly staff. Great job. 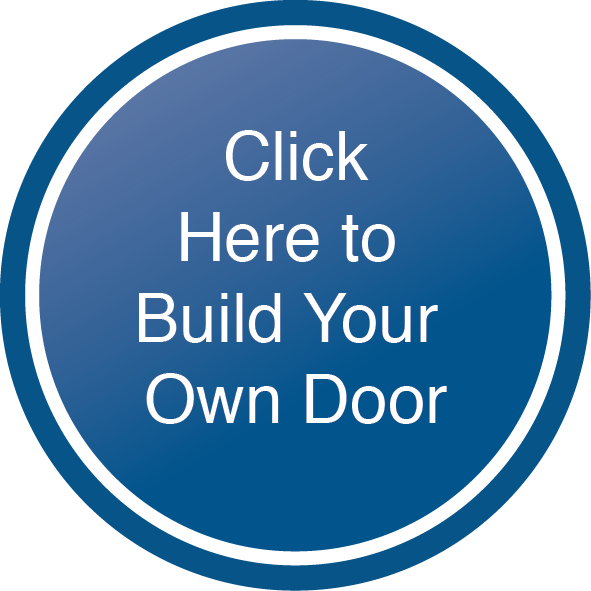 ‘We will never use a different company now for our doors and windows etc’ - P.K. Lovely job. Great job, great service. They take great care. 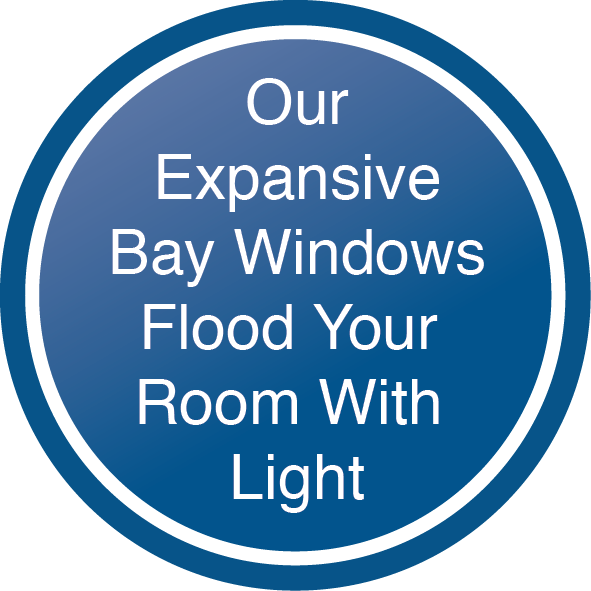 We will never use a different company now for our doors and windows etc. 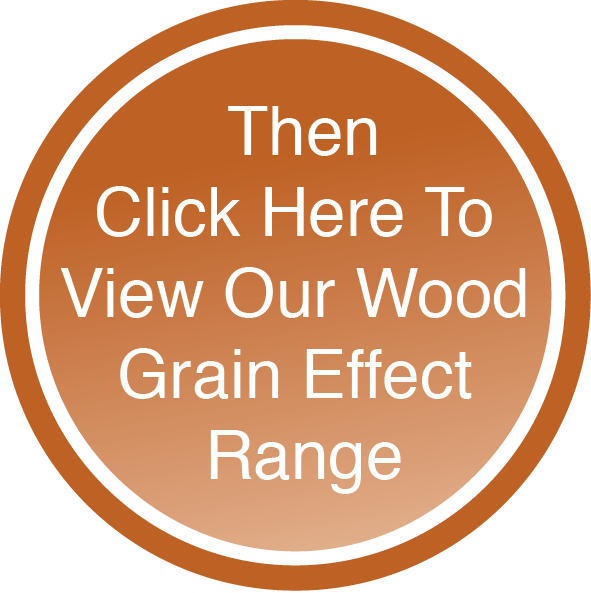 ‘Fitted so quickly and have made such a difference’ - J.U. Really pleased with our new windows. We had old steel single glazed windows replaced with aluminium ones. These match the original style of the steel windows we had. Everyone we dealt with were really helpful. They were fitted so quickly and have made such a difference. ‘Very high standard.’ - M.W. 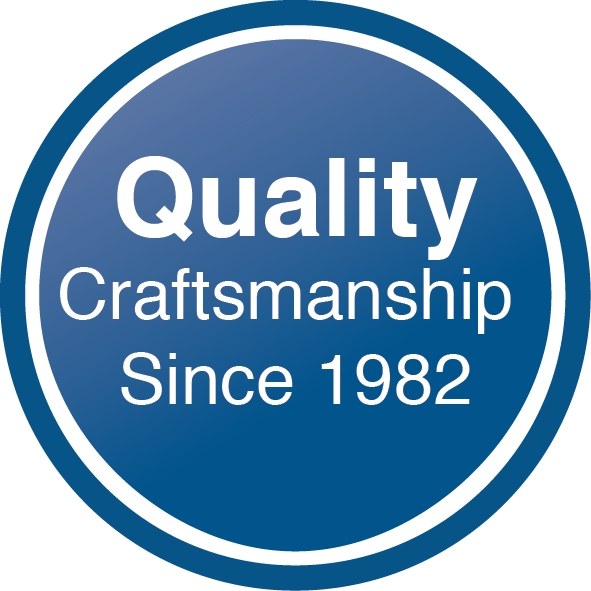 We have used Stroud Windows twice now and would not go elsewhere; at every stage of the process the employees are extremely professional, experienced, and personable, and the work itself was completed quickly and to a very high standard. ‘I have recommended you to a friend’ - S.C. This was the second time we have used the company and have always been very satisfied. Staff helpful, friendly and obliging. I have recommended you to a friend. 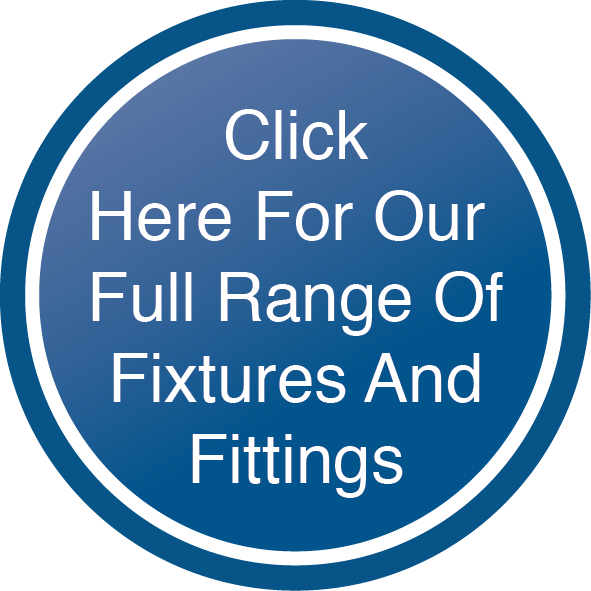 ‘Really pleased with the quality and appearance of the product supplied and the finish from your fitters.’ - K.A. 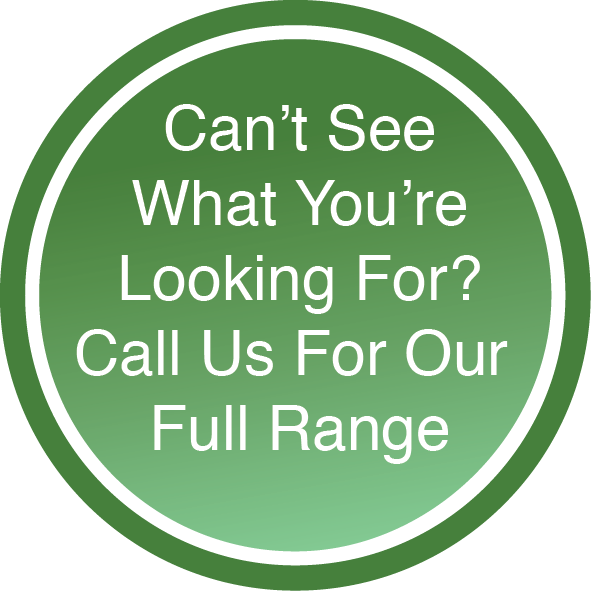 Can I take this opportunity to say how pleased we are with the service we have received from Stroud Windows; great service from initial quote through to supply and fitting. Really pleased with the quality and appearance of the product supplied and the finish from your fitters. All testimonials are provided directly to us through the feedback function. Go ahead, let us know what you think too!